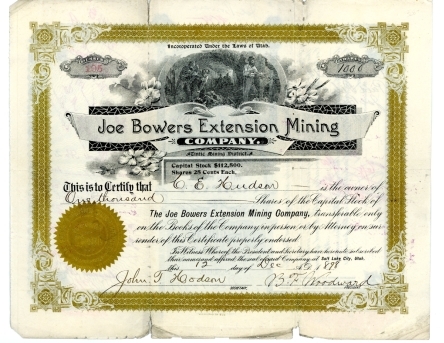 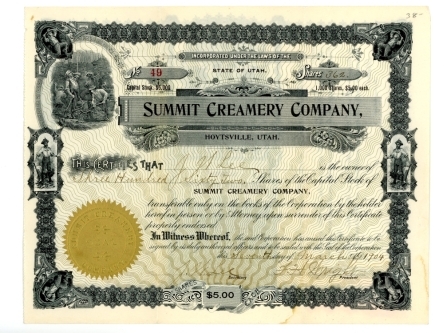 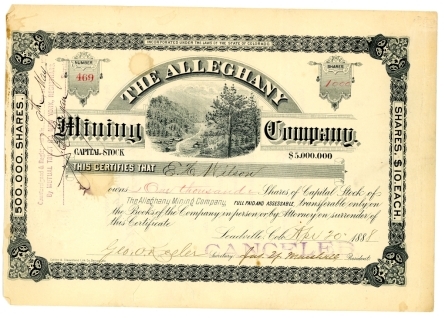 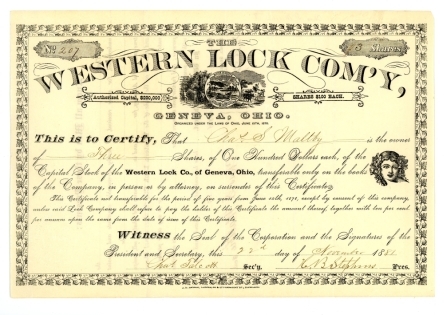 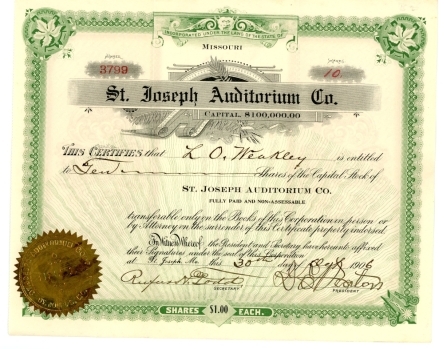 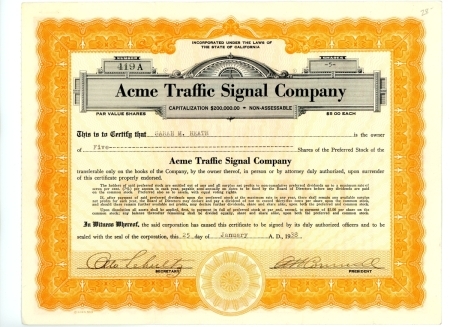 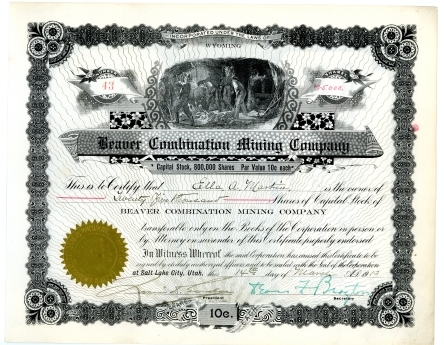 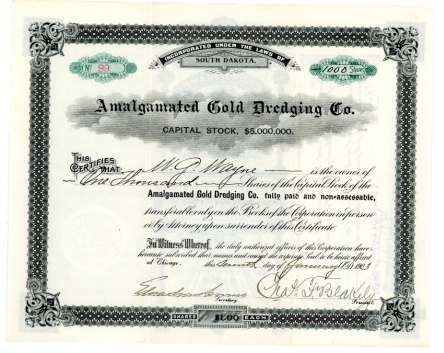 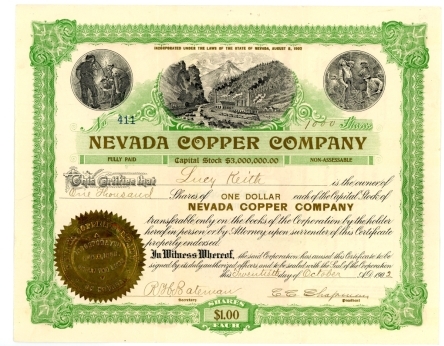 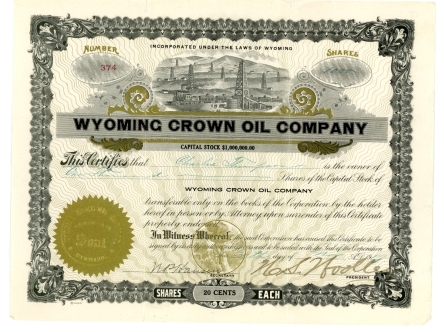 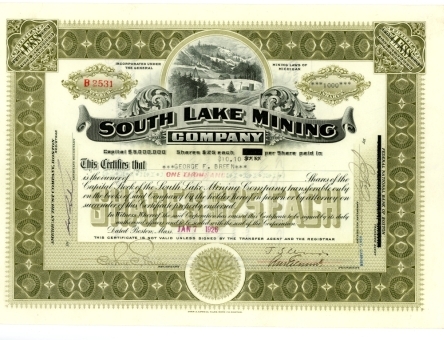 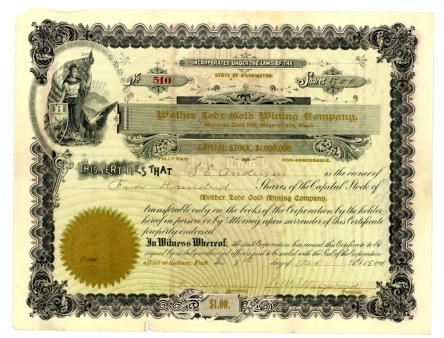 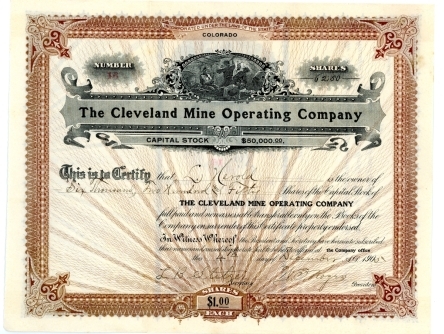 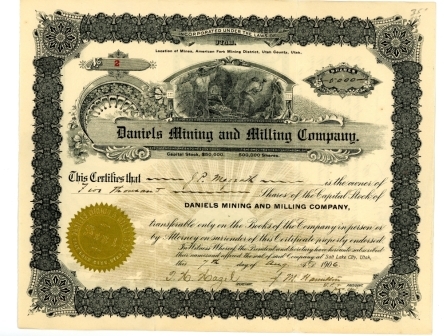 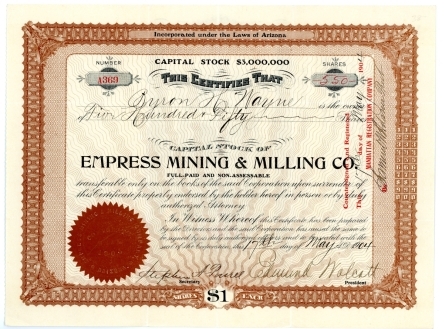 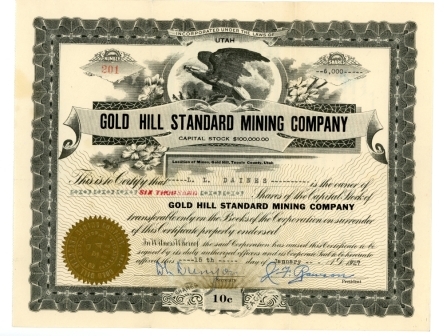 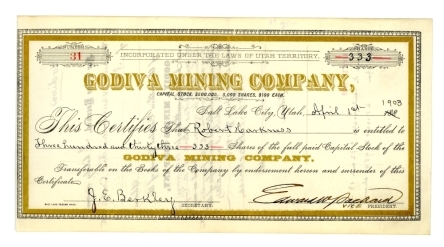 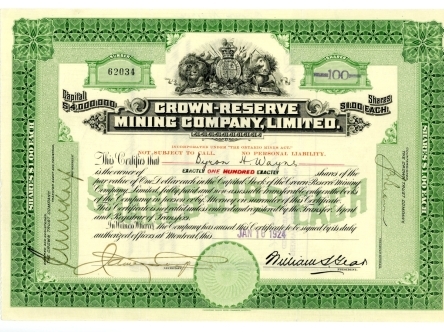 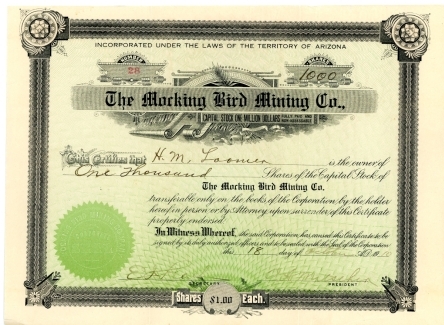 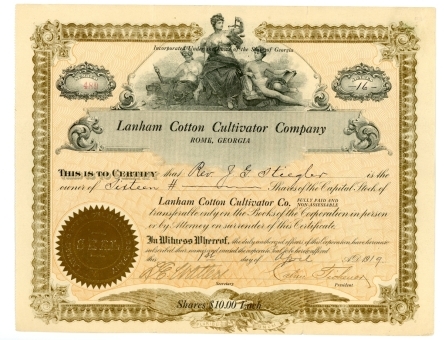 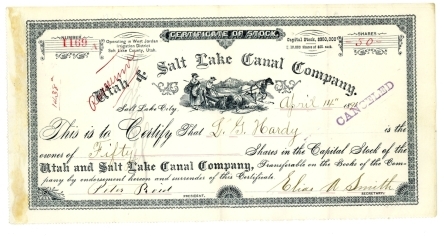 We Have Hundreds of Old Stock and Bond certificates to put on. 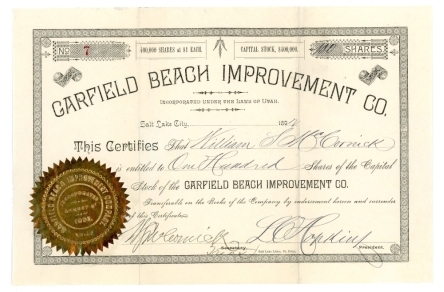 We are Also Working on Our Old Letterhead and BillHead Gallery. 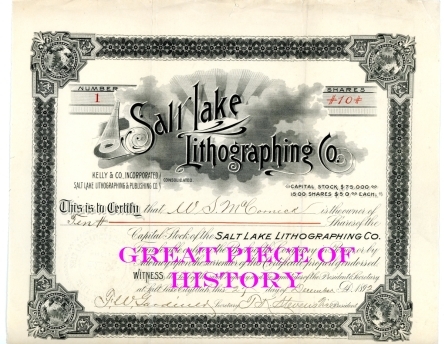 We offer One of the Largest Collections of Antique Stock Certificates and Letterheads for sale Anywhere. 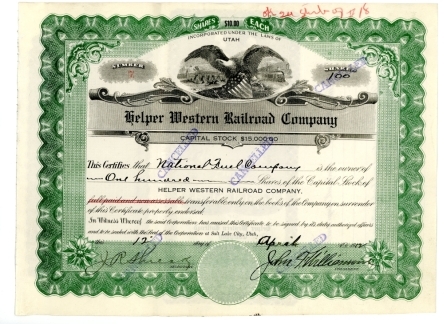 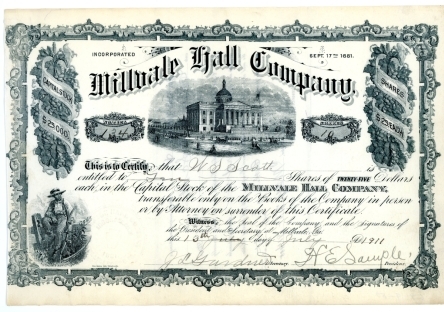 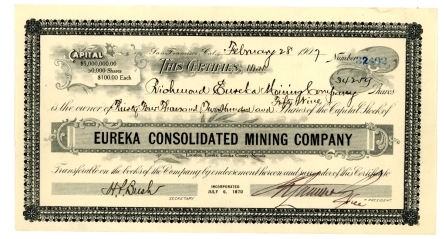 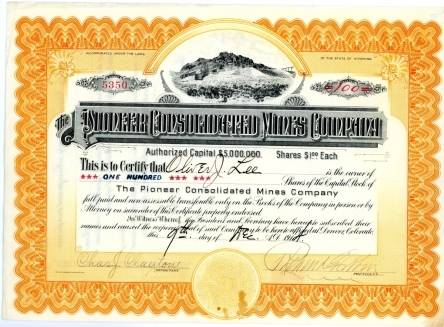 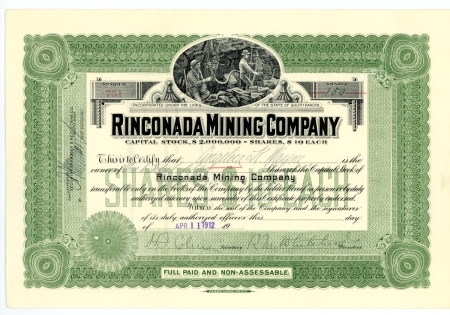 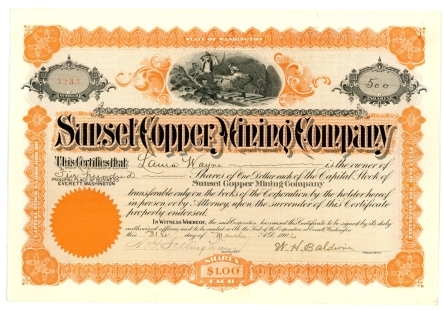 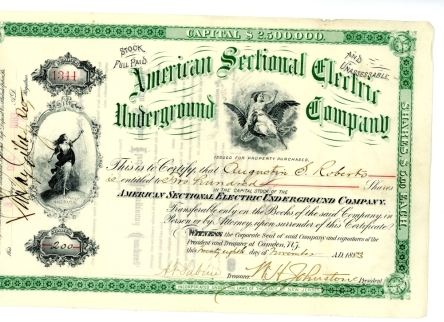 Most of the Stock Certificates We offer for sale are Issued and Uncancelled. 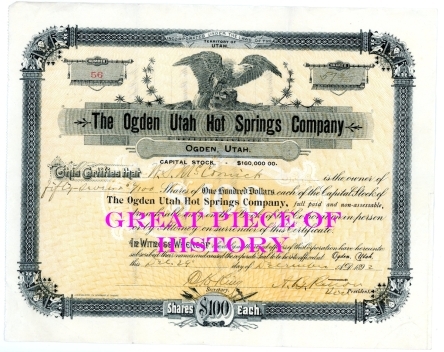 Shipping is $3.95 including Delivery Confirmation in the USA Only.